Krill is a high quality ingredient used in functional feed. 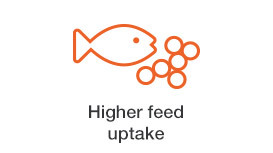 Here are 5 reasons why it should be included into fish feed. Krill is a strong feed attractant. Fish like the taste of krill and eat more when feed contains krill. Fish show a significantly higher growth performance and a lower feed convertion rate when fed with krill. Because fish like the taste of krill and eat more, when feed contains krill, the fish also grow faster. As a result, they reach their harvest weight earlier and faster growth results in less exposure to disease. To a large extent, the difference between good health and disease is about the ratio between the number of cells which work well, and those that do not. Krill contain beneficial omega-3 fatty acids mostly bound in phospholipid form. Phospholipids are easily absorbed in cell membranes. This is beneficial to reduce inflammation and helps to increase stress tolerance. When fish feed contains krill it has an optimal fatty acid balance of omega-3 to omega-6 fatty acids, which is important for a strong immune system in fish. Feeds with krill have an optimal fatty acid balance, which results in a strong immune system in fish. A strong immune system is the basis for good health and reduced mortality. For example larvae fed with krill show a higher survival and stress tolerance. 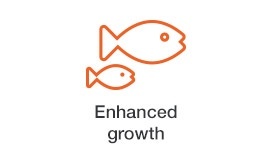 In order to fulfil the high standards of consumers, it is essential to produce superior fish. 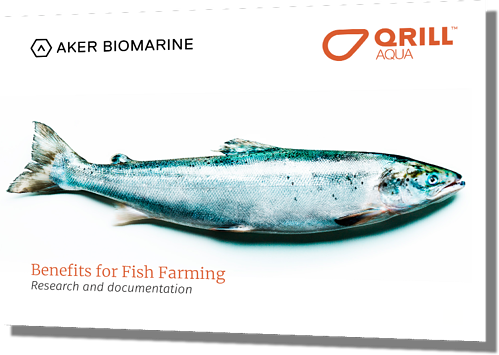 Krill is shown to improve fillet quality both in terms of yield and texture. Filets are firmer, there is less gaping, and for salmon a reduced occurrence of dark spots has been observed. This is something the chefs and end consumers value. 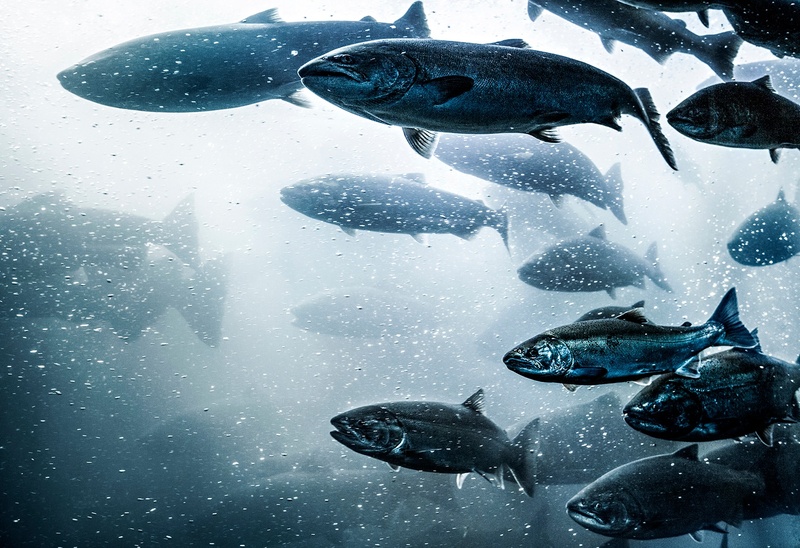 Read more about how krill can contribute to better fish health.